Located at the merging of the Yangtze and Han rivers, this low-lying city, the capital of Hubei province, has always been prone to floods, especially in the summer monsoon months. 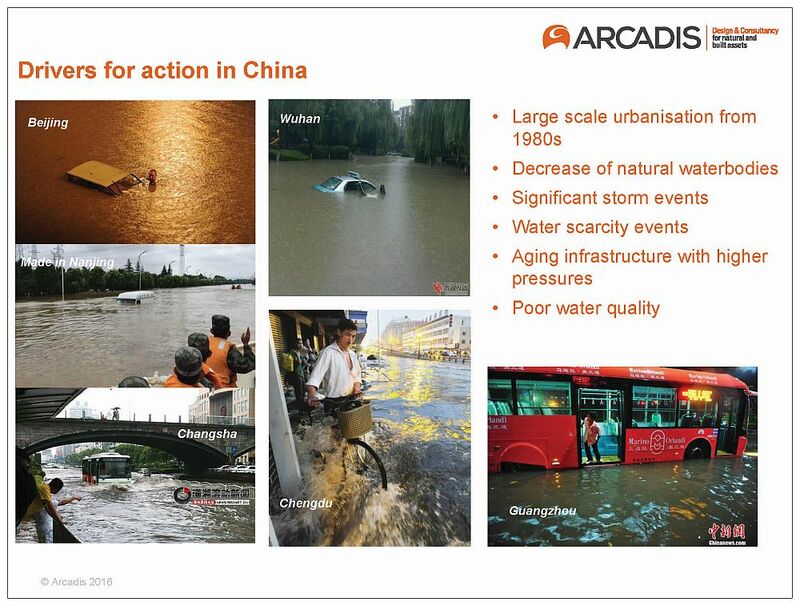 “(Wuhan) has always been prone to floods. Street names are often the only reminder of the lakes and pools that been filled in and built over, but in 2016, after a week of torrential downpours, they filled with water again. With the latest UN figures projecting Wuhan’s population will exceed 10 million by 2035, the situation remains critical,” wrote Li Jing in the Guardian newspaper’s series titled The Next 15 Megacities. 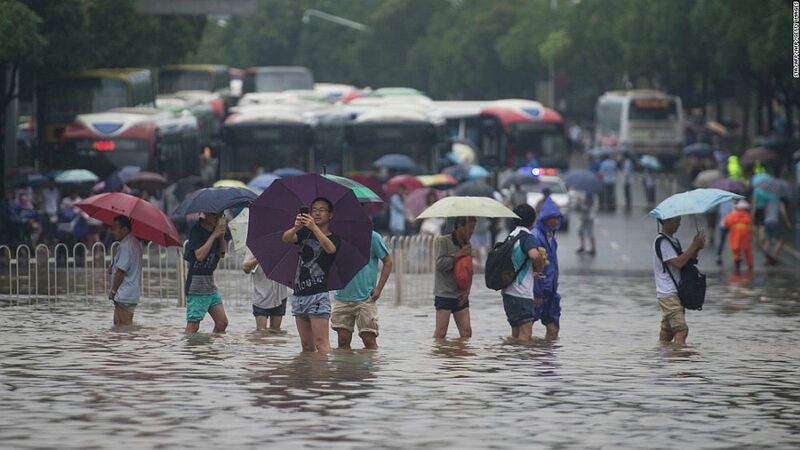 “The year before the floods, Wuhan had been declared one of the country’s first 16 ‘sponge cities’ – areas piloting ecologically friendly alternatives to traditional flood defences and drainage systems. Finally, go to The next 15 megacities.